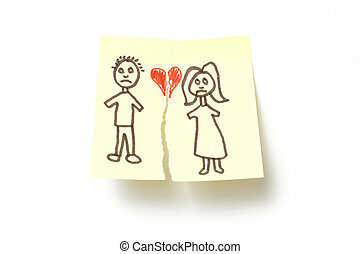 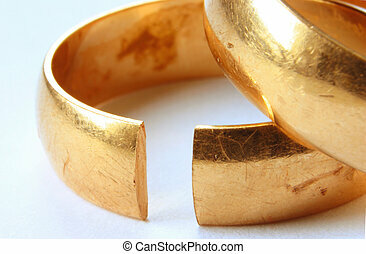 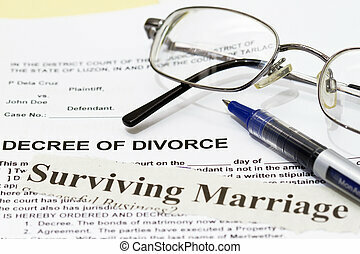 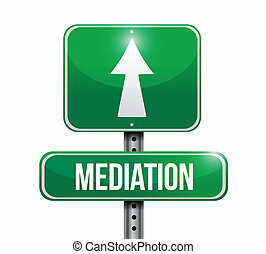 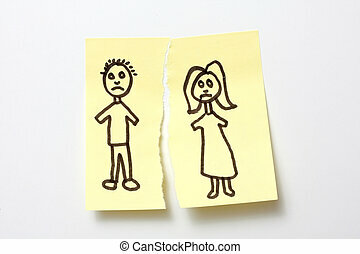 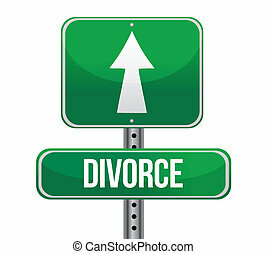 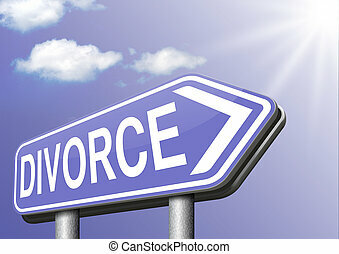 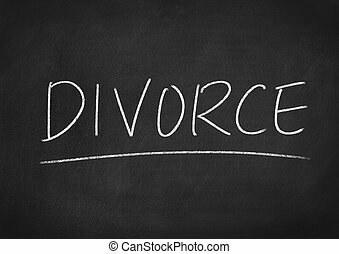 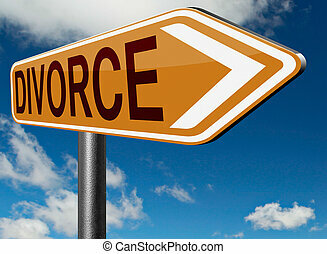 Divorce papers or document by lawyer to end mariage dissolution often after domestic violence alimony parental plan and rights. 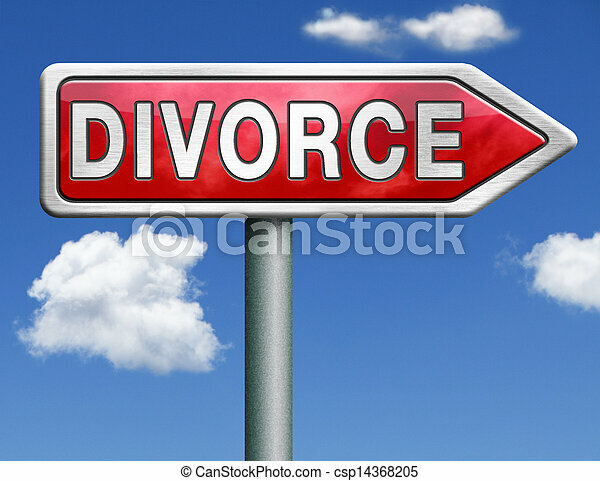 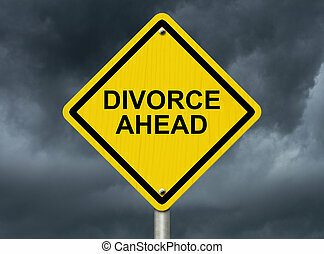 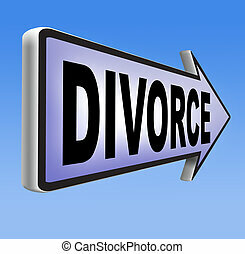 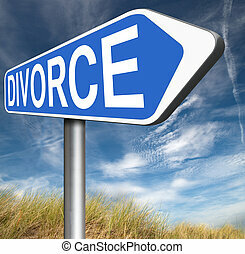 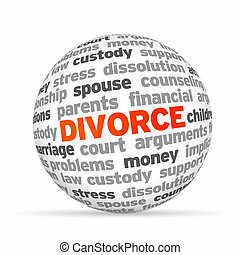 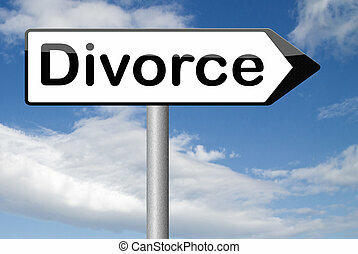 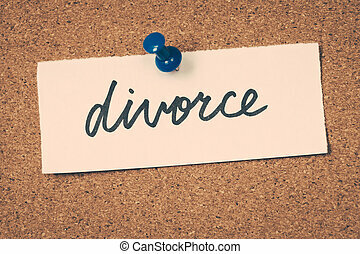 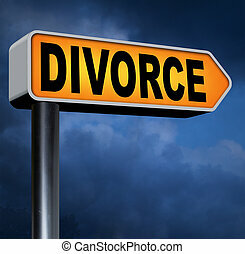 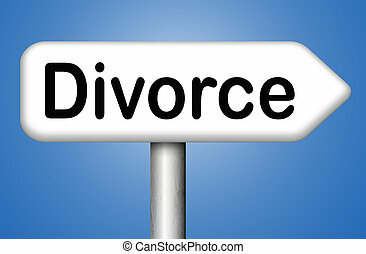 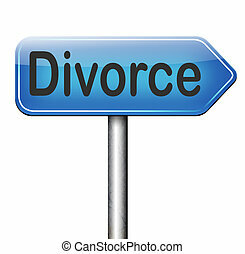 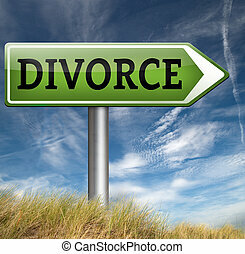 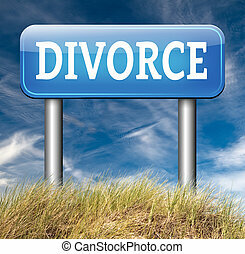 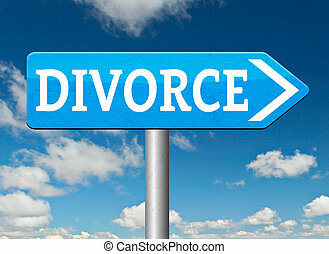 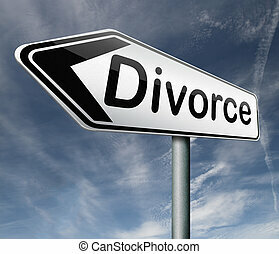 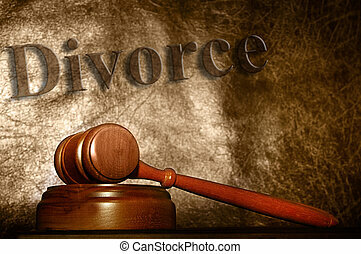 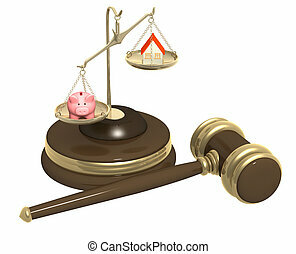 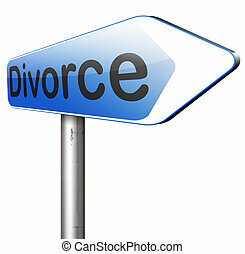 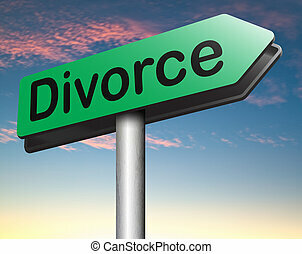 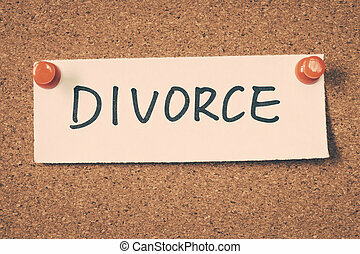 3d Divorce Word Sphere on white background. 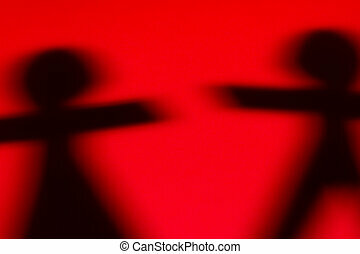 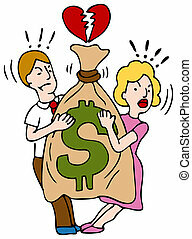 An image of a couple fighting over a bag of money.